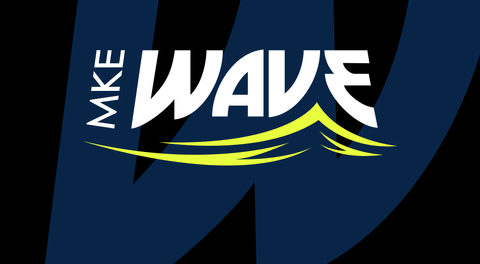 The Six-Time Champion Milwaukee Wave dominated the Orlando SeaWolves Sunday afternoon at UW-Milwaukee Panther Arena. Wave forward Ian Bennett lead the team in scoring with a 4 goals. Chad Vandegiffe had two and Jonatan Santos, Stuart Grable, Robert Renaud, Max Ferdinand, Chad Vandegriffe and Daniel Chamale all added a goal.